Here's a fun Christmas card I made recently :). Are you getting in the mood to make holiday cards yet?? I think I am! 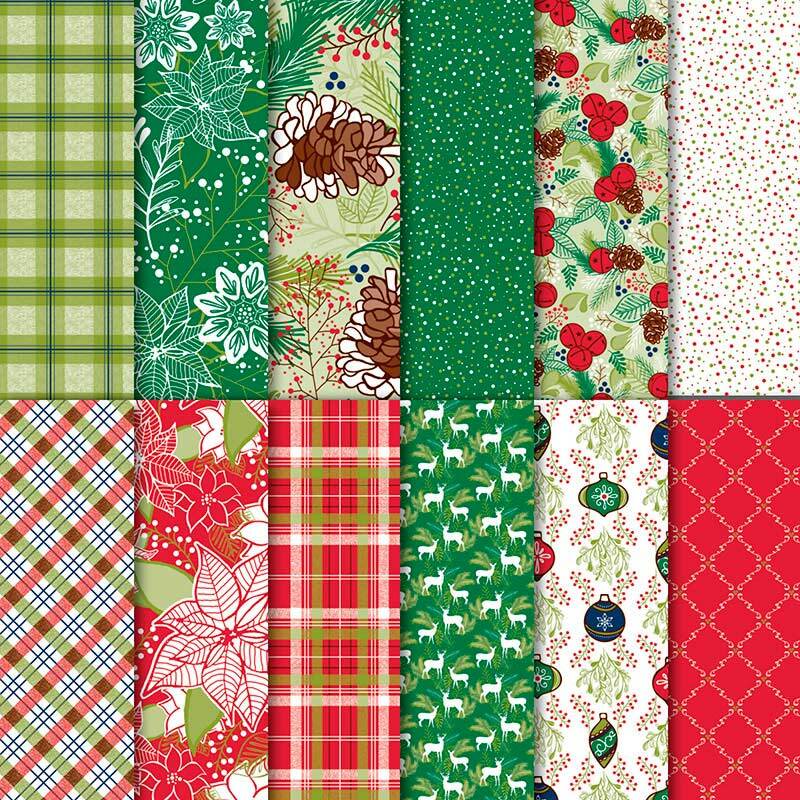 There are so many great holiday products to play with in our new Holiday Catalog, as well as our Annual Catalog. I'm afraid if I wait much longer I won't have time to play with them all!! 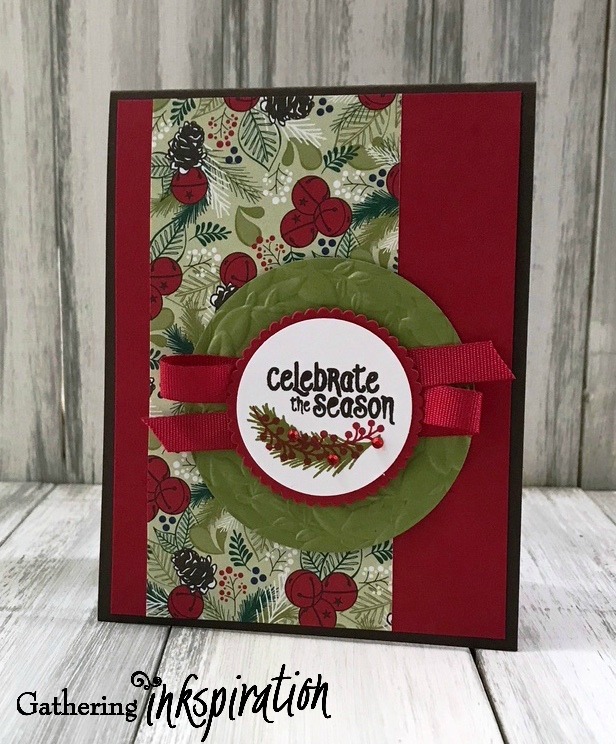 We start our card with an Early Espresso card base, then added a layer of Real Red card stock, along with a strip of the Under the Mistletoe Designer Series Paper. I just love this classic color combination of Early Espresso, Real Red and Old Olive, how about yout?? You can click on any of the image below to take you directly to my online store. Next, we die-cut an Old Olive circle using our Layering Circle Framelits and then embossed it with the Seasonal Wreath Embossing Folder. 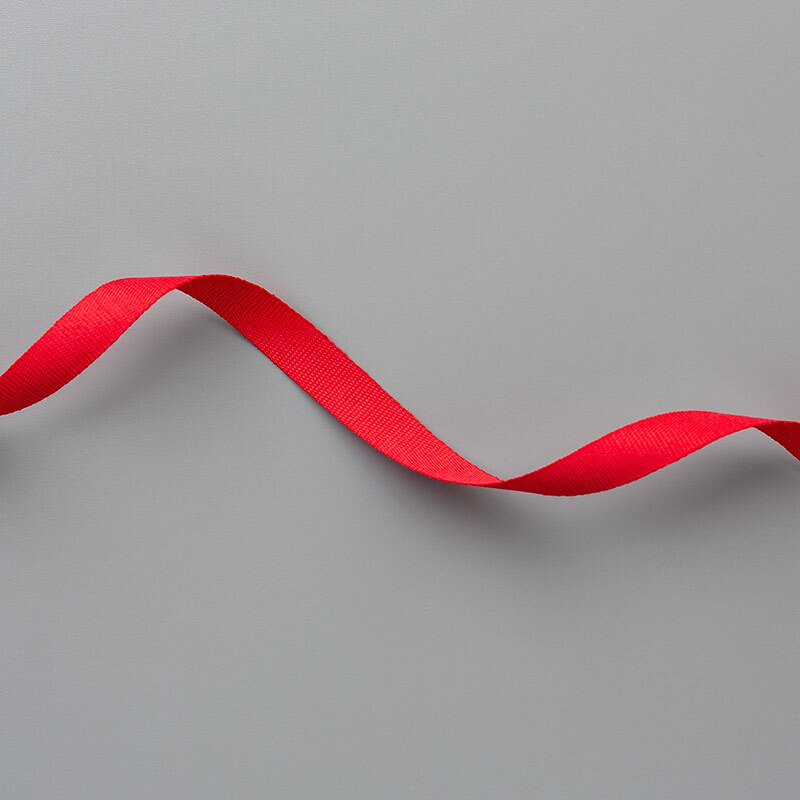 We also added a piece of the Real Red Cotton Ribbon over top of our Old Olive circle, looping it back and forth. 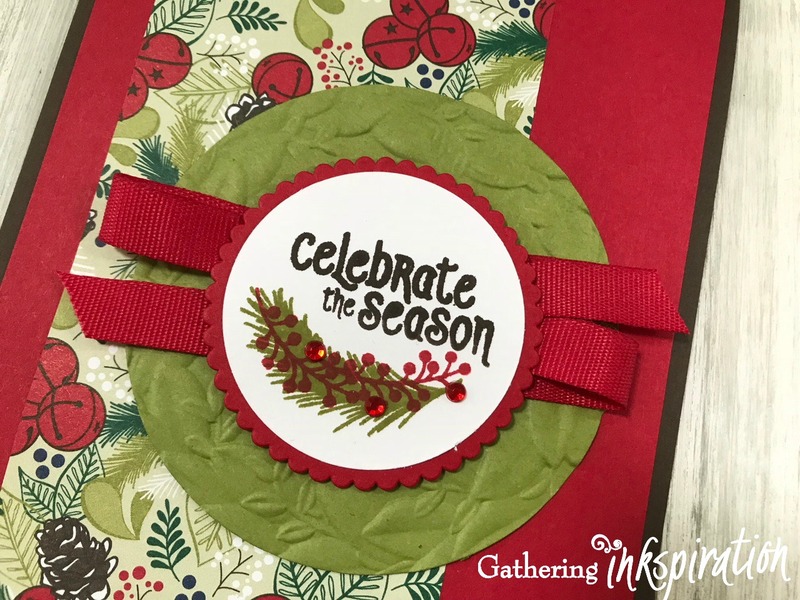 Next, we stamped "Celebrate the Season" (from the Mistletoe Season Stamp Set) in Early Espresso ink on a piece of Whisper White card stock and punched it out with our 1 3/4" Circle Punch. 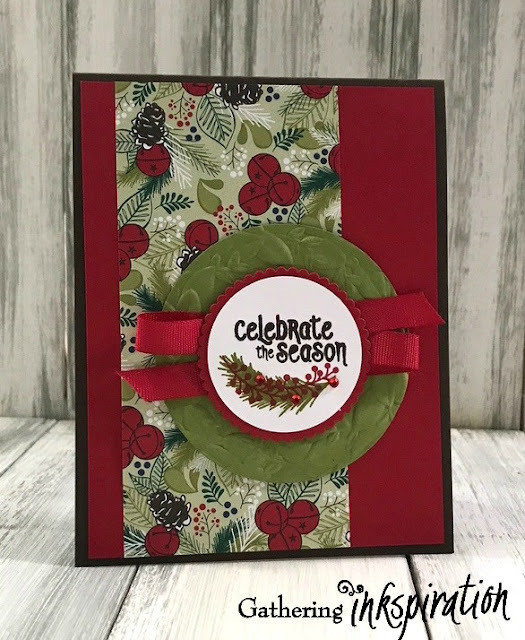 We also stamped the pine bough and the red berries (from the Mistletoe Season Stamp Set) in Old Olive and Real Red ink. I love how these images layer together! Then, we added our Whisper White piece on top of a Real Red scallop circle die-cut with our Layering Circle Framelits and adhered it to the card with Dimensionals. 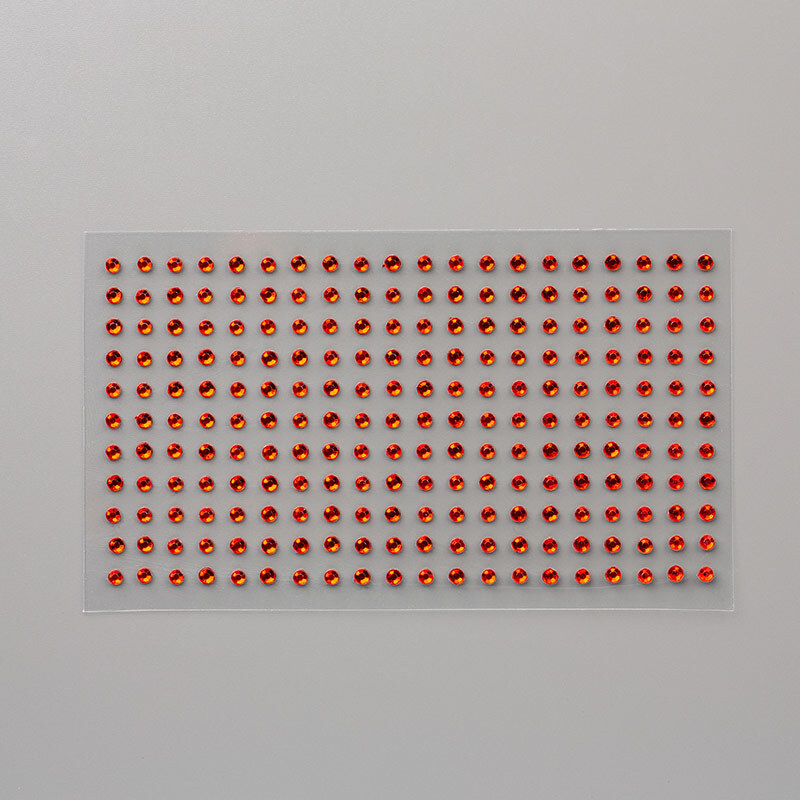 Finally, we added a few Real Red Rhinestones to the red berries. 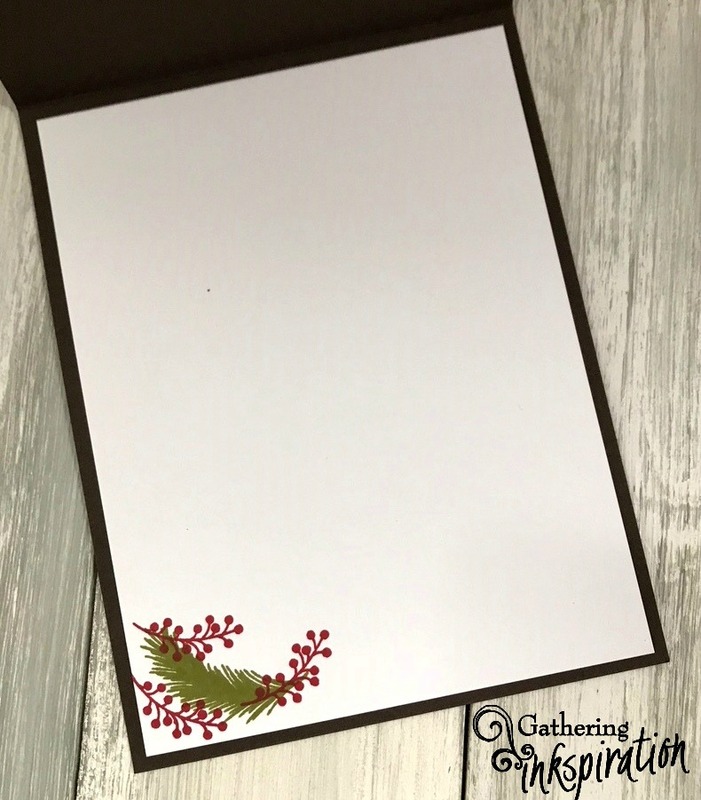 We also stamped those cute red berries and pine bough on the inside of our card. 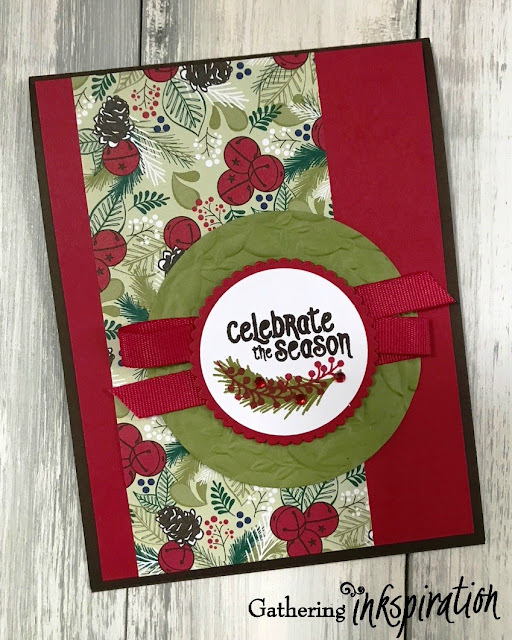 If you'd like to make cute Christmas cards like this, check out our Holiday Stamp-a-Stack classes. 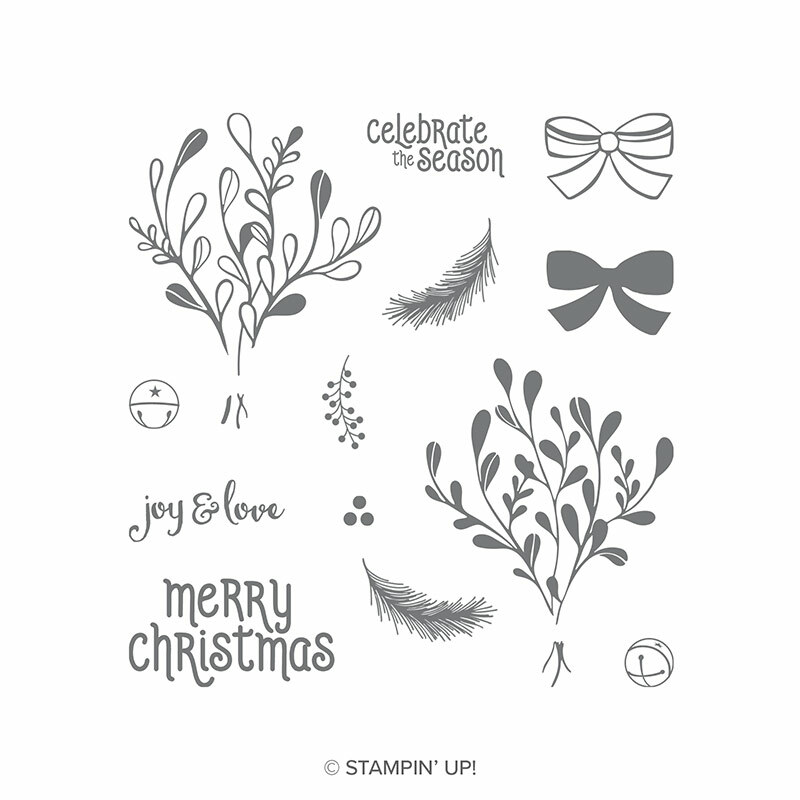 We're offering live classes at the stamp studio, as well as To Go Kit versions. You can see all of our Holiday Classes offered here! Have you heard about our $1000 Workshop!!!!!???? 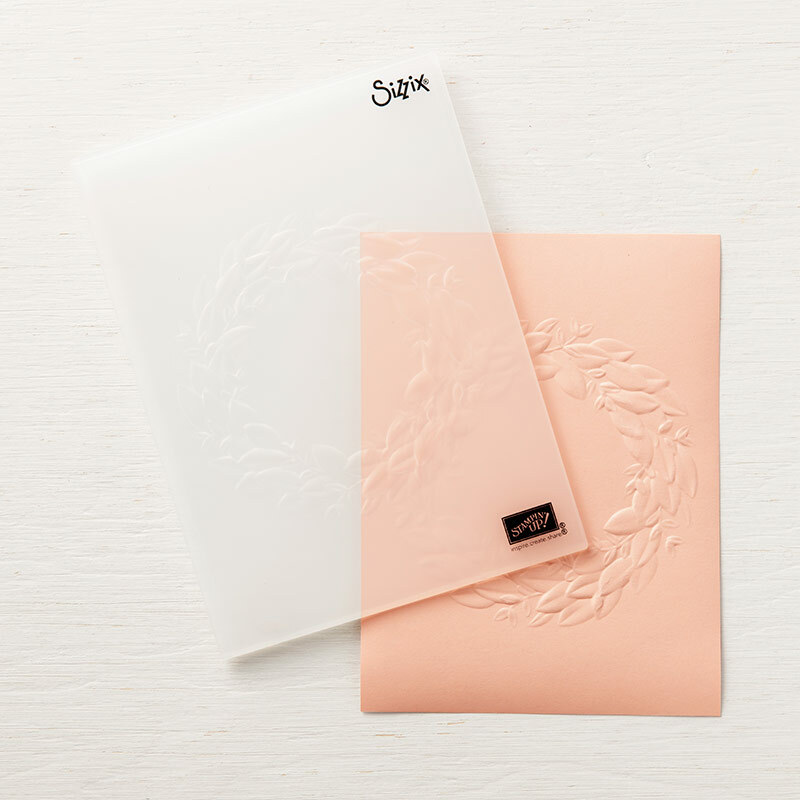 Get $20 in FREE product (or a 1/2 off item!) with every $100 order September 15-22 only!! You can learn all about the $1000 Workshop here. 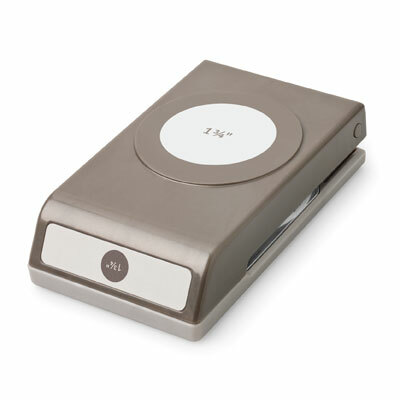 Oooohhh, there's one more thing.... Have you seen our latest class to go? ?